Wishing you a wondrous Holiday and All the best in the year ahead! I'm a day late, I know, but I DO hope your Christmas was nice. Onward we go.. 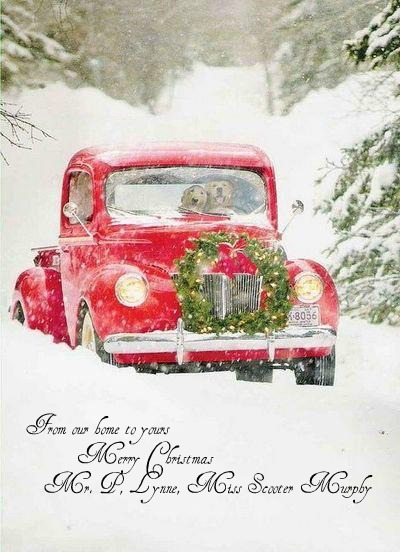 I love the adorable Christmas card..
Lynne, Hope you and your family had a wonderful Christmas.